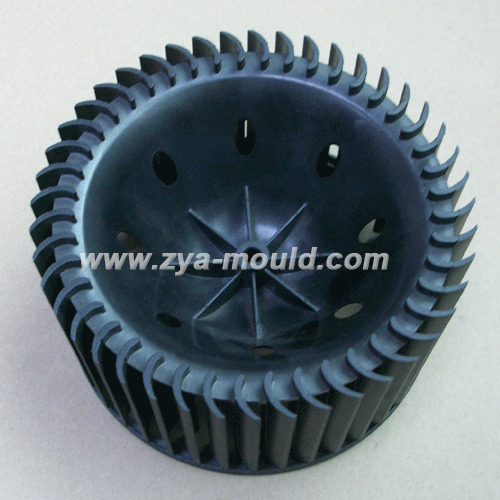 We have much experience in designing and making unscrewing mold. Also we can do production for unscrewing parts. Welcome your inquiry for unscrewing parts.